‘Devotion’ was made in Hollywood in 1946, and believe me it’s a Brontë sisters biopic unlike any other that you’ve seen! 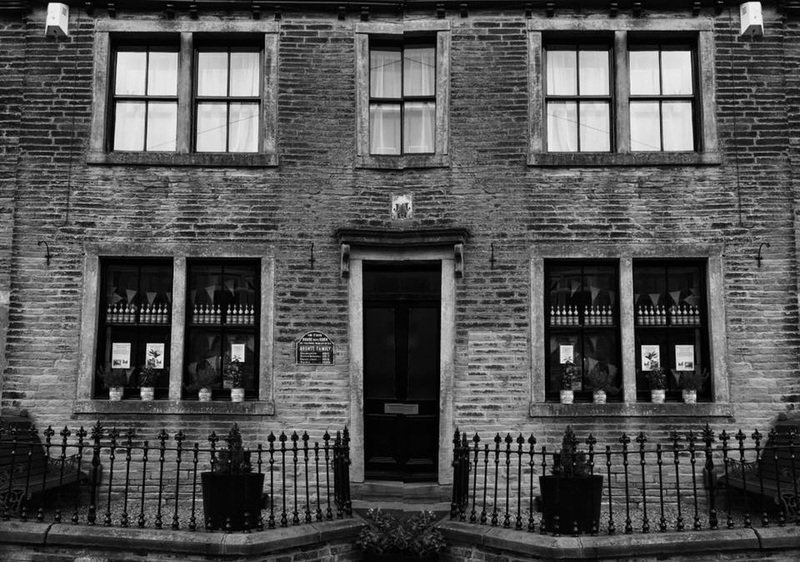 The Brontë Parsonage Museum in Haworth closes its doors in January every year as it prepares a new display. This year it will re-open on 4th February with an exhibition entitled ‘Patrick Brontë: In Sickness And In Health’. I will of course be going along to see that at the earliest possible opportunity, but that doesn’t mean that Haworth is quiet at the moment for this week the West Lane Baptist Centre gave a special showing of ‘Devotion’. I couldn’t be at Haworth on the day, nor on Anne Brontë’s birthday on Thursday (although it was lovely to see such an outpouring of love for her on the day), but a ‘benevolent individual’ (as Patrick famously called Frances Mary Richardson Currer) very kindly sent me a copy in the post! 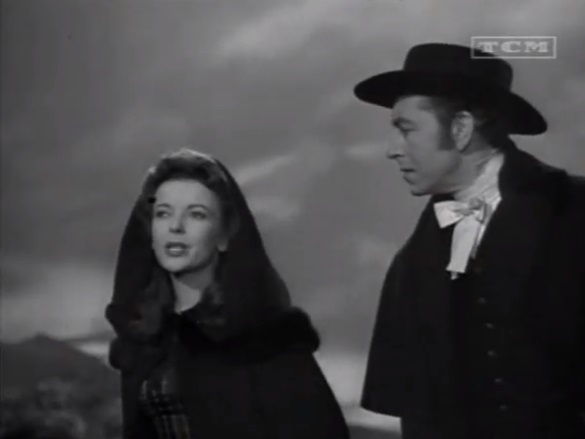 I watched it last night, and I here review the film that gave the Brontës a very Hollywood makeover, with more than a slice of ham on the side. Directed by Curtis Bernhardt, it features some of the greatest stars in the world of the day. 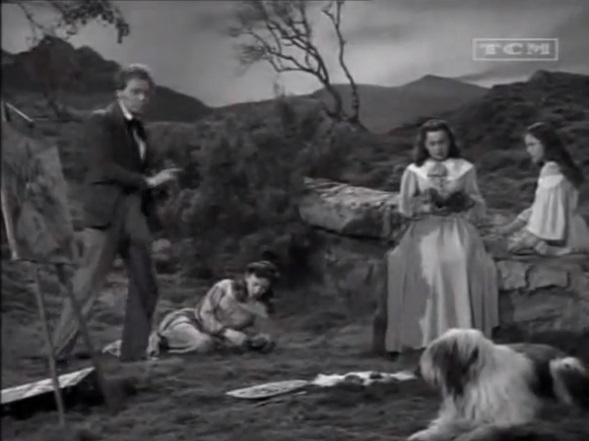 Olivia de Havilland plays Charlotte Brontë, Ida Lupino stars as Emily Brontë, and Nancy Coleman plays Anne Brontë. Paul Heinreid plays Arthur Bell Nicholls and Sidney Greenstreet, a Hollywood heavyweight in more ways than one, plays William Makepeace Thackeray. The latter two are one of the major flaws in the film. Greenstreet fares little better. He had by this time a ‘catchphrase’, of sorts, of a sinister laugh. It served him perfectly in ‘Casablanca’ and in ‘The Maltese Falcon’ (another incredible film) but is totally out of place in this role as a jovial Thackeray. He laughs in every sentence he delivers, and it soon becomes wearing. 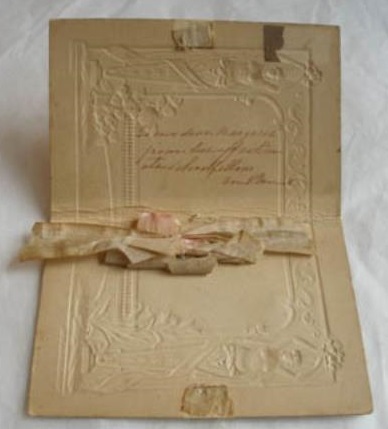 From the very start we get confirmation that no attempt whatsoever has been made to give this any historical or literary accuracy, as a wealthy lady stops to present a large package to Aunt Branwell – she is introduced as Lady Thornton, and the sisters later attend a grand ball at Thornton House. It’s a nice touch, in a strange way, that a nod has been given to the birth village of the Brontës, Thornton near Bradford, in this way. It seems clear that the writers did have some knowledge of the Brontë story, they simply decide to mash it all up and put it back together in a totally different way: deconstructed Brontës. So we see a stern yet loving Patrick Brontë, Aunt Branwell takes a central role in the story which I was glad to see, and she is portrayed in a much kinder way than I might have expected. The Hegers feature (wait for it, I’m coming to that), as does publisher George Smith, and Keeper is here – although for some reason he is not a fierce mastiff but a fluffy Old English Sheepdog who could have come straight from a Dulux paint advert. The Brontë timeline as we know it has little impact on ‘Devotion’. It is Branwell who pays to send his sisters to Brussels (after Arthur buys a painting from him with this purpose), and his illness that brings them back to England. Arthur’s arrival actually coincides with that of William Weightman in reality, and he seems to have been given much of Weightman’s charm. Aunt Branwell outlives them all, so she has to witness the death of her nephew and niece. 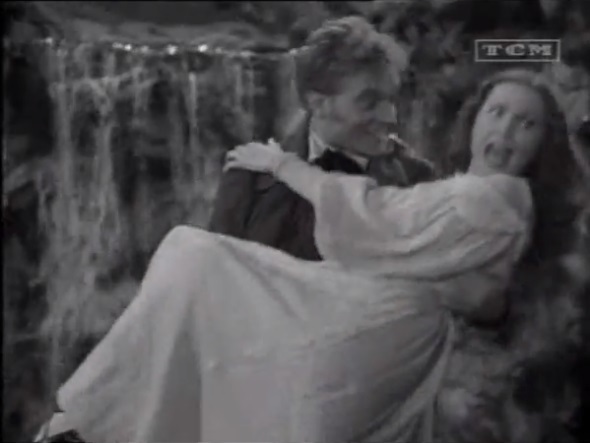 Another problem is that the film starts with all three sisters taking an equal footing, indeed Anne is the first sister we see – as she wrestles playfully with Branwell by the Brontë falls. But, for some reason, Anne disappears half way through only to reappear at the very end. Charlotte is portrayed as a femme fatale, with Arthur, Heger and Thackeray rapidly falling under her spell. It has to be said that all three sisters are very beautiful in this film, and some of their dresses are rather more spectacular than they may have enjoyed in real life. Coleman, as Anne, is strikingly beautiful, which won’t please a certain other Anne Brontë biographer who chose Anne’s birthday to declare, with no evidence at all and in contravention of eye witness accounts of Anne, that Charlotte had ‘prettified’ her drawings of her youngest sister. That wasn’t Charlotte’s style, but it certainly is Ellis’ style, anyway, back to the film. 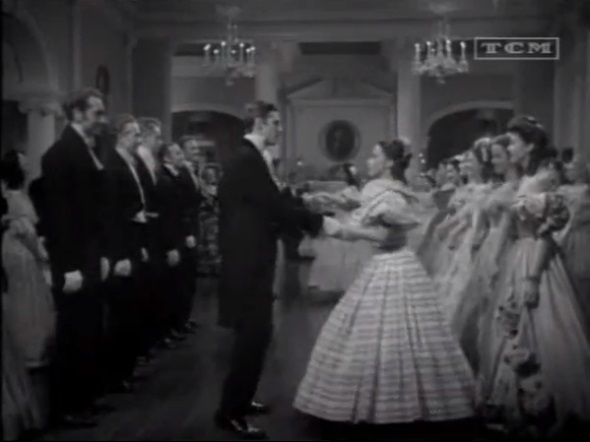 Arthur first makes his move on Charlotte at the grand ball thrown by Lady Thornton. There is a dance sequence that I could watch over and over again, it’s highly comical, especially as it’s followed by a fist fight between Arthur and Branwell that could have come straight from a ‘Zorro’ movie. In Brussels things, historically, take a turn for the worse. Heger falls in love with Charlotte, rather than the other way round, and rather than the dashing young man that he was he is instead a portly middle aged man who is almost a caricature of a Frenchman. 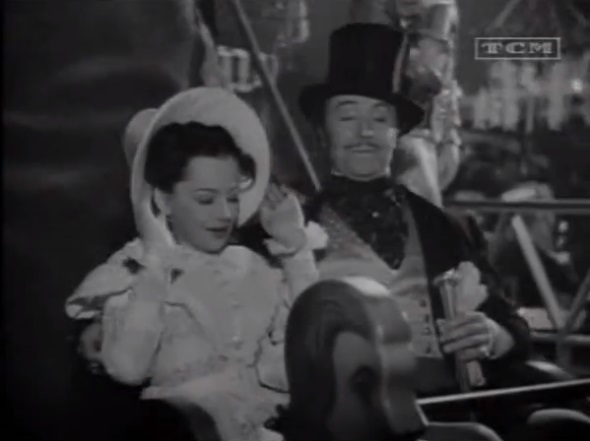 He takes Charlotte, or Carlotta as he insists on calling her, on a fairground ride through ‘the tunnel of mystery’. She asks him what the mystery is, after which the screen goes black until we see Charlotte rearranging her bonnet and hair as they emerge from the tunnel; ‘now there is no mystery’ says Heger. ‘Jane Eyre’ becomes such a success that Charlotte travels to London not, as in real life, to prove her identity, but because she relishes fame. Thackeray quickly falls under her spell, and he takes her to the ballet. She looks down at the crowd and says she is impressed by all the people looking up at him, ‘My dear, they are looking at you!’ he replies. I thought this, and the London episode as a whole was nice, but of course in reality it was Anne that shared London with her not Thackeray, whom she only met on subsequent visits. Charlotte also finds time to have dinner with the Prime Minister and, quill in hand, she signs books for a long queue of fans that could have come straight from a Waterstones. Whilst in London she drops in on Arthur, who for some unexplained reason is now living and working in the East End (if you expect lots of street urchins here, you won’t be disappointed). He finally declares his love for her, but Charlotte has to dash back to Haworth as Emily is gravely ill. 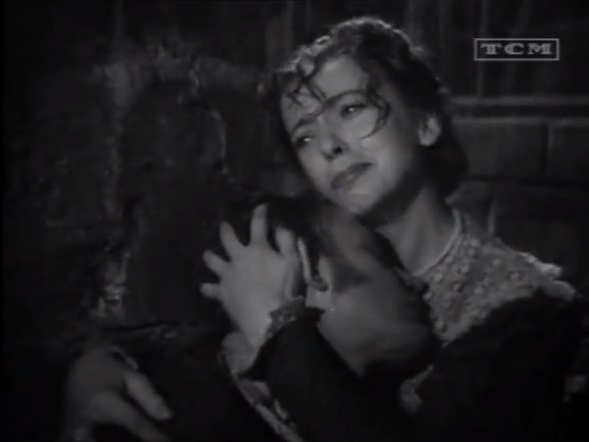 The two sisters are reconciled on her death bed, and the last scene shows Charlotte on the moors once more, with Arthur by her side. So this is all hokum, right? It’s a tragic interpretation of the Brontës that is only worth watching to laugh at, right? Well, no. By the end of the film I knew that what could have been tragic is actually something rather magic. I loved it more than any other Brontë biopic I’ve seen, despite its huge multitude of fallacies, so I will try to explain why. 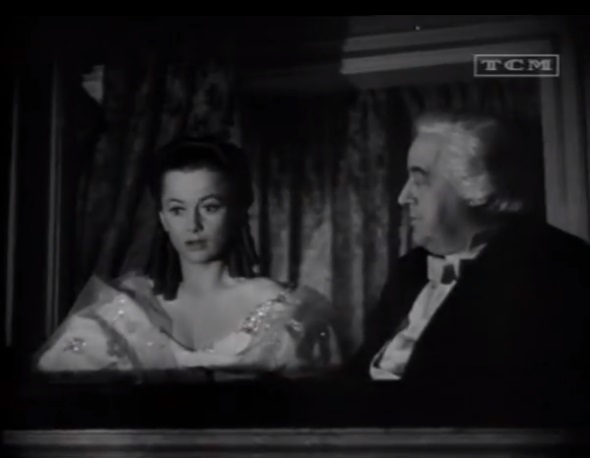 Lupino and de Havilland are great actors, and they portray Emily and Charlotte brilliantly. I think Emily may well have approved of the choice of Ida Lupino to play her, because not only was she fantastic at what she did, she was a pioneer for women’s rights in the movies – in the 1950 she became the first woman to set up her own independent production company. Emily dies in Charlotte’s arms, but after Charlotte leaves the room a strange scene is played out. We see Emily sit bolt upright, her eyes open and then we see her ghost walking the moor until a horse comes to take her away. It could have been ridiculous, but in fact it’s very moving. That line describes the film as a whole. 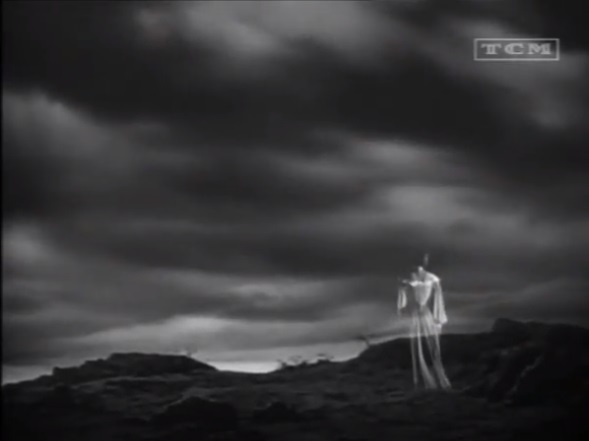 I think that somebody connected with the film loved the Brontës, and somehow it shows. It lacks historical accuracy, or accuracy of any kind, it has farcical sets, squashes time to suit its purpose, and rewrites characters and events; but it does not lack heart, and it does not lack beauty and when it comes to art of any kind I always tend to agree with Keats who (quoting Theophile Gauthier) said “Beauty is truth, truth beauty, that is all ye know on earth, and all ye need to know”. ‘Devotion’ is a warm, loving tribute to the Brontë sisters and a moving portrayal of tormented genius and I commend it to you all. 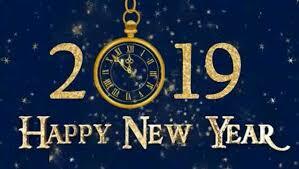 It’s time to get out the balloons, pop the cork on a bottle of prosecco (or have a nice cup of tea), hang up the pinata, slice a cake, and sit back with your favourite book. It’s a moment of celebration, for today marks the 199th birthday of the woman without whom this blog would not be possible: Anne Brontë. Anne was born on the 17th January 1820 in Thornton Parsonage near Bradford, where her father Patrick was the Church of England priest. 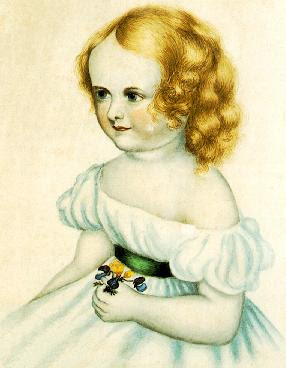 Just three months later, baby Anne would be heading to a new home in Haworth with her five siblings: Maria, Elizabeth, Charlotte, Branwell and Emily – the sister who would develop a twin like affection with her as they grew older. 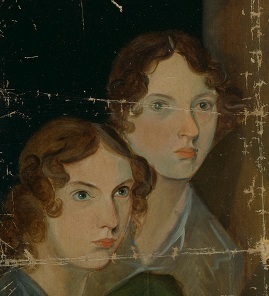 In many posts on this site, and in my book ‘In Search Of Anne Brontë‘, I’ve looked at the many reasons that make Anne Brontë special, and her work deserves to be regarded as equal to that of her sisters Charlotte and Emily, and indeed of any novel produced in the nineteenth century. In short, Anne’s prose is brilliant, it flows quickly and jumps from the page with not a word wasted; she was also unafraid to address the issues of her day, however controversial that made her with some people, and when we read her works now we often see that they remain issues of our day too. 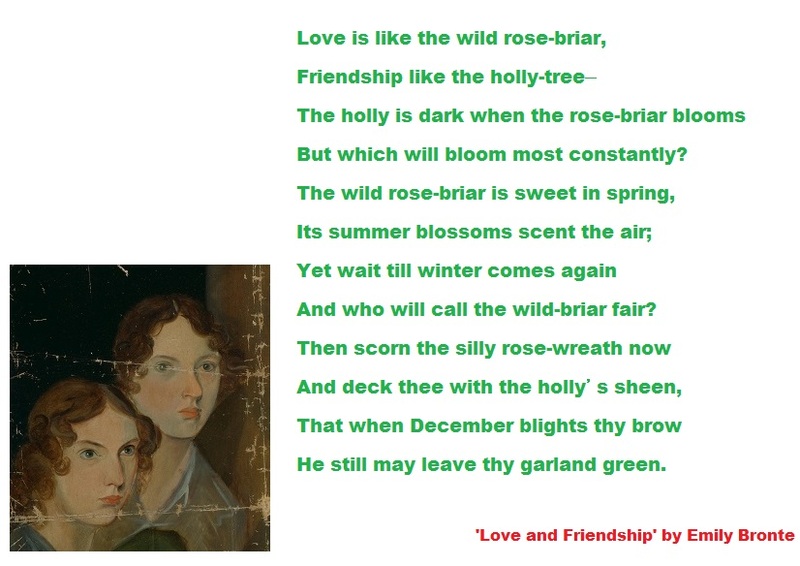 The loving bond between Anne and Emily Bronte had its origins 199 years ago today! Anne Brontë then is a major novelist, an increasingly important writer who is still being read and heard, and understood, and whose best days may yet be to come. 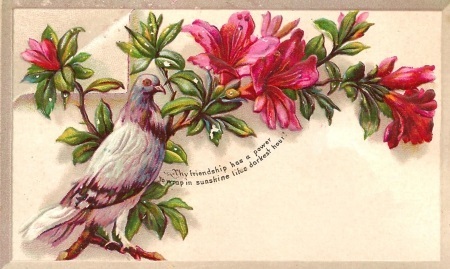 It’s also important to remember that she was a sister, a daughter, a friend, maybe a lover (in the way that term was understood in the nineteenth century); she was a kind, considerate and brilliant woman who never put herself first, and for those who knew her it was a privilege to be in her company. Wherever we are today, whether laying flowers at the graveside in her beloved Scarborough, next to the magnificent St. Mary’s church, treading the streets and moorland so familiar to her in Haworth, or simply thinking of her wherever in the world we happen to be, we can take a moment to reflect and be thankful for all she was and all she did. 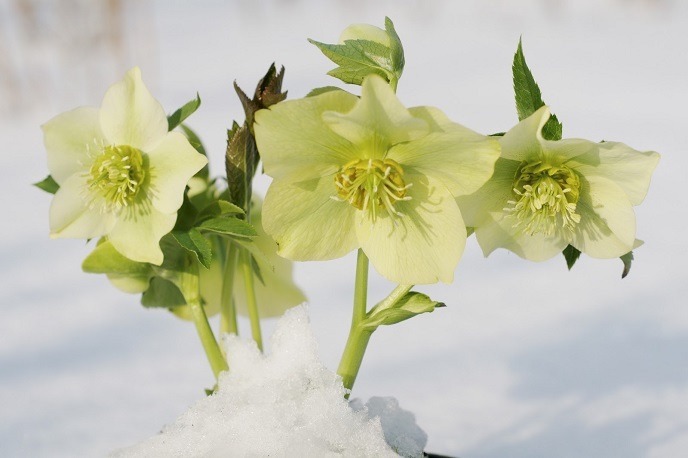 Anne’s prose is as delicate and perfect as a Christmas rose in the snow! 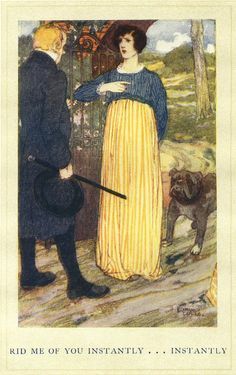 Posted on 17th January 2019 16th January 2019 5 Comments on Happy Birthday Anne Brontë, 199 Today! 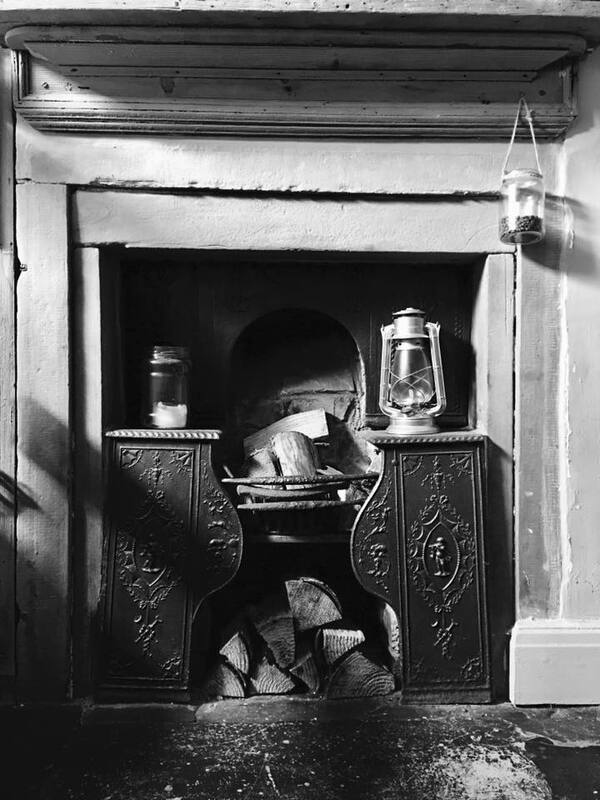 A happy event was growing ever nearer in Thornton Parsonage, near Bradford, on this day 199 years ago, for we are just four days away from the birth of our beloved Anne Brontë. To my mind there is nothing more beautiful than a happy woman in the glow of late pregnancy, and hopefully Maria was able to look forward with joy to the birth of her sixth child. 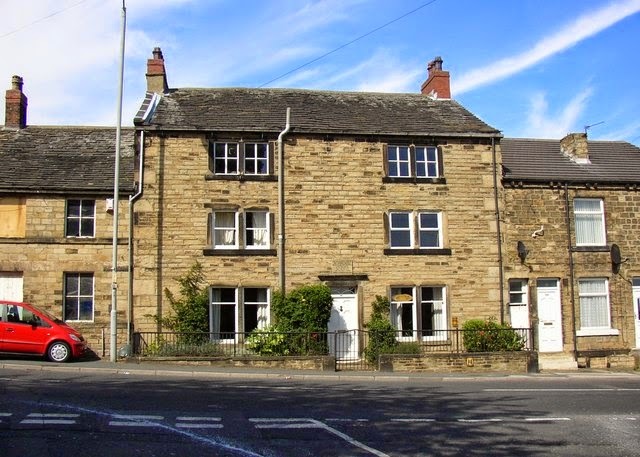 Thornton Parsonage must have been a bustling place, for Maria and Patrick Brontë already had five children to keep them occupied: Maria, Elizabeth, Charlotte, Patrick Branwell and the one year old Emily Jane. There were also two live in servants at this time, the Garrs sisters Sarah and Nancy, but just who was it who would deliver baby Anne on the 17th of January 1820? 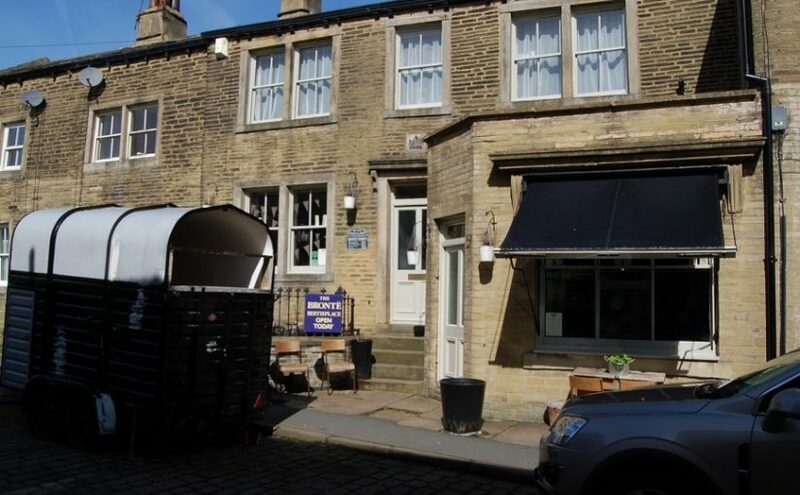 I was recently asked the question as to who delivered the Brontë children in Thornton and I was stumped for an answer, but after giving it some more thought I believe I may know who it was. Of course, giving birth in 1820 was very different to giving birth today – there were no hospitals with maternity wards to attend, and so in effect this meant giving birth at home with any children hopefully kept well out of the way by an aunt, uncle, or neighbour. My first thought is that a village midwife would have assisted, but again this isn’t ‘midwife’ as we would understand this term today. These weren’t medically trained individuals, or officially licensed in any way, but usually old women of some standing in the community who in their earlier days had given birth a number of times themselves. They would be called upon to help expectant mothers throughout their village, and in return could doubtless expect some payment in gratitude from the father depending upon their financial situation. It’s believed that an old woman called Mrs Feather may have filled this role in Thornton at the time, so it seemed likely that she may have been called upon to help with the delivery of Anne, but on second thoughts there’s possibly a more likely candidate in this instance. The two oldest siblings, Maria and Elizabeth Brontë, were born before the family moved to Thornton. At the time the Brontës resided at Clough House in Hightown near Mirfield, a short walk from the building which became the Roe Head School that Charlotte, Emily and Anne later attended. We know that a Dr. Carr of Gomersal assisted in the delivery of the births of Maria and Elizabeth, riding to Hightown on horseback, a distance of three miles. 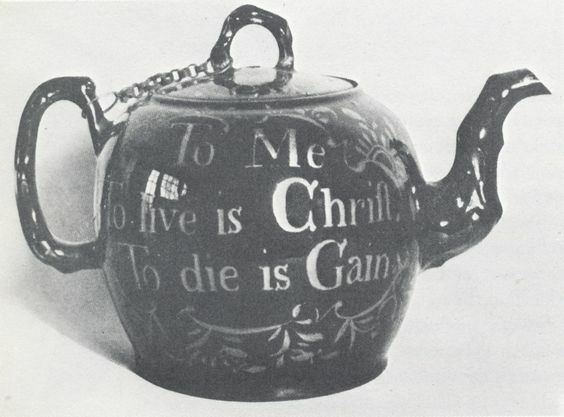 In Gomersal he served as family physician to the wealthy merchant family the Taylors at the Red House, and he would have delivered their daughter Mary who became one of Charlotte Brontë’s best friends. He later married Sarah Nussey, who was cousin to Charlotte’s other great friend, Ellen Nussey. When it comes to the Brontës, there are always connections. Dr. Carr would not have travelled the greater distance to Thornton, but it demonstrates that a doctor rather than an untrained midwife would have been expected to deliver the child of the parish priest, perhaps in deference to their social standing within the community. If it wasn’t Dr. Carr that delivered Anne Brontë, then who was it? Perhaps we get a clue from Anne’s godmothers. One was Elizabeth Firth, and the Firths of Kipping House were great friends of the Brontës throughout their time in Thornton, but the other was Fanny Outhwaite. Fanny was a friend of Elizabeth Firth, and presumably well acquainted with both Maria and Patrick, and her brother and father were both doctors. 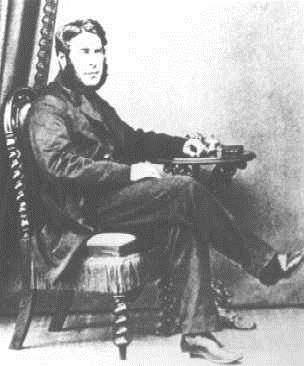 Fanny’s older brother John Outhwaite was born in 1792, and as well as being a doctor and surgeon based in Bradford, he was a socially minded individual who helped to found the Bradford Exchange and also helped to run the Bradford Infirmary. Dr. Outhwaite is mentioned in handwritten notes within a medical book that Patrick Brontë kept, ‘Modern Domestic Medicine’ so it seems that Patrick trusted him and continued to consult him on medical matters long after the Brontës had moved to Haworth. Dr. John Outhwaite, it seems to me, is the most likely person to have delivered Anne Brontë, and Emily, Branwell and Charlotte before her (I’ve ruled out the stork). Whoever it was did a sterling job, as Maria and all her six children survived childbirth of course, which was an unusual achievement at a time when giving birth could be so fraught with danger. So we can look forward now to next Thursday when we celebrate the 199th birthday of a woman who means so much to us all: Anne Brontë. Posted on 13th January 2019 13th January 2019 1 Comment on Who Delivered The Brontë Children In Thornton? Today marks the 200th birthday of a man who was very important in the Brontë story – Arthur Bell Nicholls. Born in County Antrim in what is now Northern Ireland on 6th January 1819, he arrived in Haworth to serve as assistant curate in June 1845 and nine years later he married Charlotte Brontë. We’ve looked at Arthur’s marriage to Charlotte previously, whilst the course of romance ran far from smooth with them, they certainly found love eventually. Today, we’re going to look at why Haworth needed an assistant curate, and at the six men who filled this role. 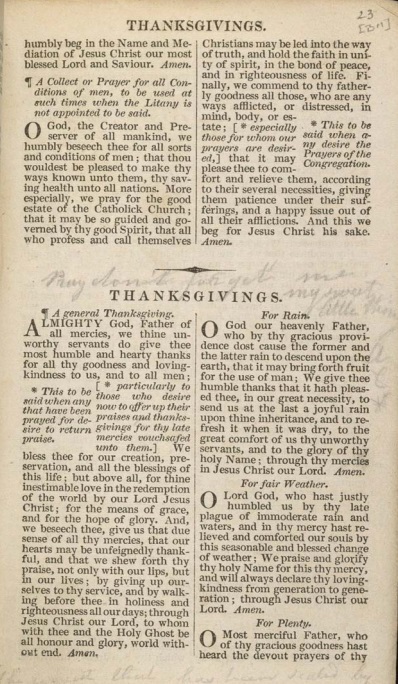 Hodgson was Patrick’s first assistant curate, and his appointment was made possible by a grant of £50 given to Patrick by the Church Pastoral Aid Society to cover his wage. He left Haworth to become a vicar in nearby Colne, across the Lancashire border. 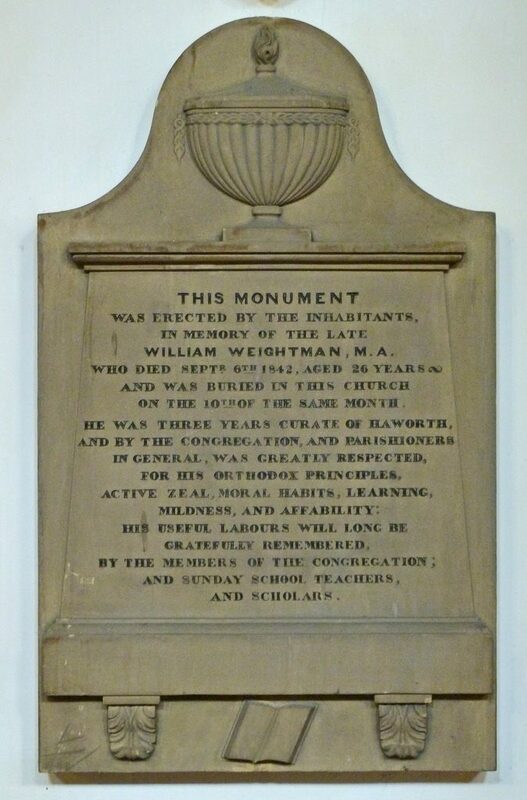 Along with Arthur, poor tragic William Weightman is the assistant curate who made most impact on the Brontës. He was a charming, kind man with a brilliant intelligence, and in a moving funeral sermon, Patrick claimed that he had been like a son to him. Perhaps if fate hadn’t intervened he could one day have filled that role, as I believe that he and Anne Brontë were in love with each other. 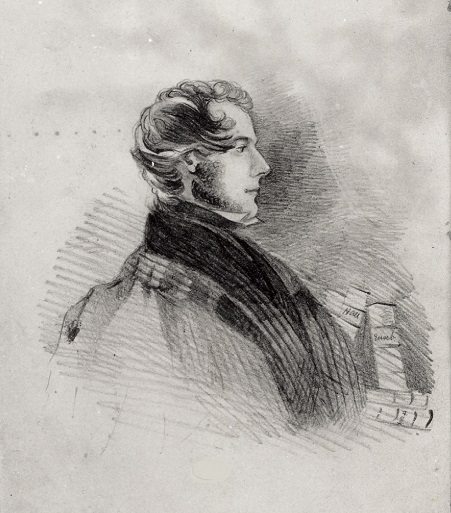 He was also a close friend of Branwell Brontë, and after his sudden death from cholera, caught after visiting a sick parishioner, he was mourned by Anne in a series of poetic laments as well as being the inspiration for Reverend Weston who eventually marries Agnes Grey. Weightman’s successor as assistant curate was an altogether different character. He was in little favour with Patrick, who disliked his fiery temper and his love of money – going so far as to tell Charlotte to warn her friend Ellen Nussey that he may only be after her money when the curate showed some interest in her. It is also thought that he was the inspiration for Reverend Malone in Charlotte’s novel ‘Shirley‘, the argumentative priest who is summarily banished by the title character. In 1844 he left Haworth to become a priest in Keighley, but he came under a cloud due to the missing accounts of Haworth’s school which had been supposedly under his control. In 1848 he fled to Canada leaving unpaid debts behind him. Grant combined duties as assistant curate with the role of Headmaster at the nearby Free Grammar School in Oxenhope, and when Oxenhope was created a parish in March 1847 he was appointed its first vicar. He was a friend of Arthur Bell Nicholls, and accompanied him to his wedding to Charlotte, presumably also acting as his best man. Grant’s high standing is also evinced by his role as one of the six pall-bearers at Patrick Brontë’s funeral in 1861. Arthur was the longest serving of Patrick’s assistant curates, and all seemed to be going well in his role until he made the mistake of falling in love with his boss’s daughter. It is well known how furious Patrick was, and of how Charlotte was amazed at his proposal of marriage, but a 1905 newspaper report I saw this week also carried the revelation that Charlotte was advised not to marry him because he had rheumatism. Despondent, Arthur pledged to start a new life as a missionary in Australia, but in fact he became curate at Kirk Smeaton near Pontefract, at 37 miles away not quite so distant from Haworth as Australia. The Manchester Courier 15 Sept 1805 carried interesting news on Arthur Bell Nicholls. During his spell as assistant curate, de Renzy married a local girl, Emily Mackey of Wilsden. Patrick seems to have been less than impressed by him, and this may have helped to soften his stance towards the man who replaced him.